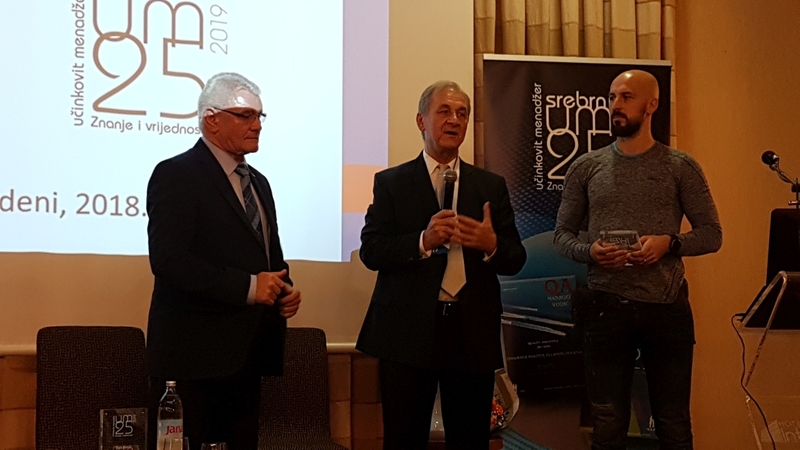 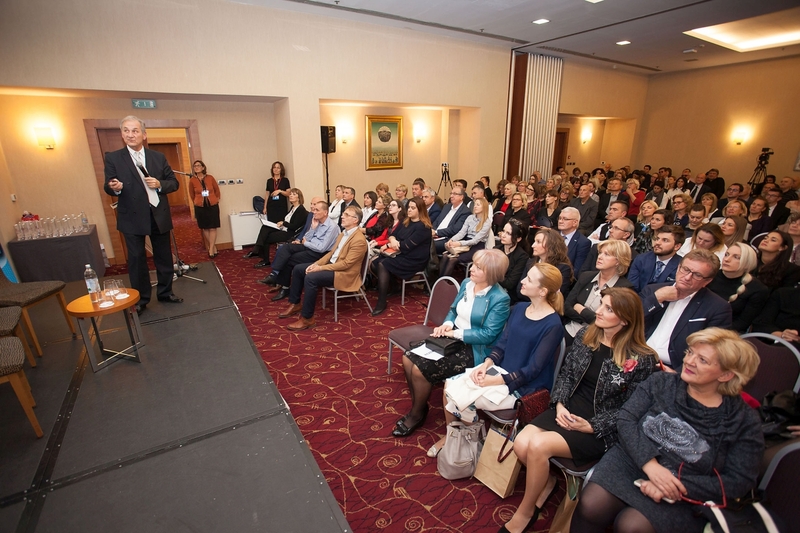 On 13th November 2018, the company Tehnix and President Mr. Đuro Horvat were awarded with a respectable award at the event "HRVATSKO DOBRO NA DJELU" in the hotel Internacional Zagreb. 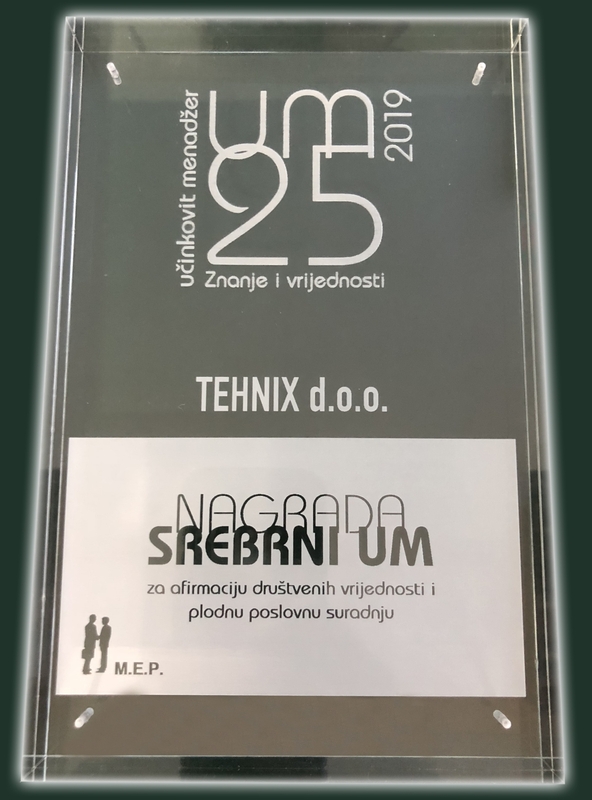 The president of Tehnix, Mr. Đuro Horvat, was awarded with the Silver UM (an effective manager) Award for affirmation and promotion of universal values of life, while the company Tehnix d.o.o. 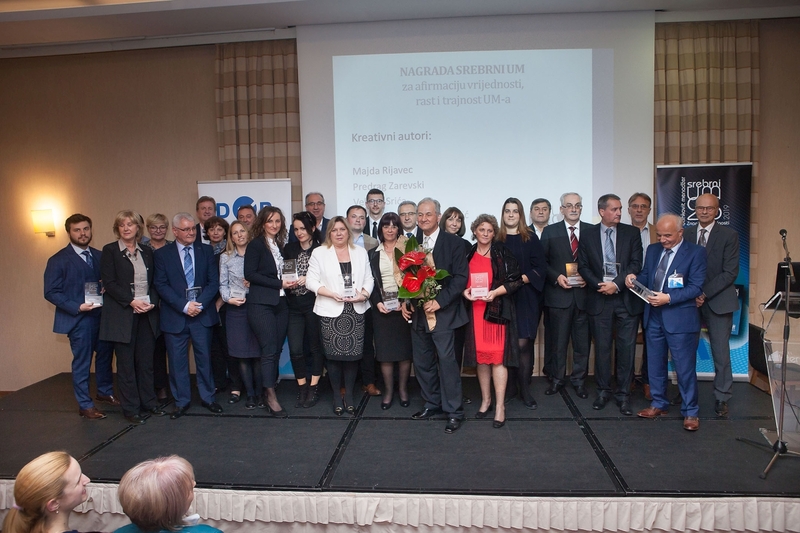 was awarded with the Silver UM Award for affirmation of social values and fruitful business cooperation. 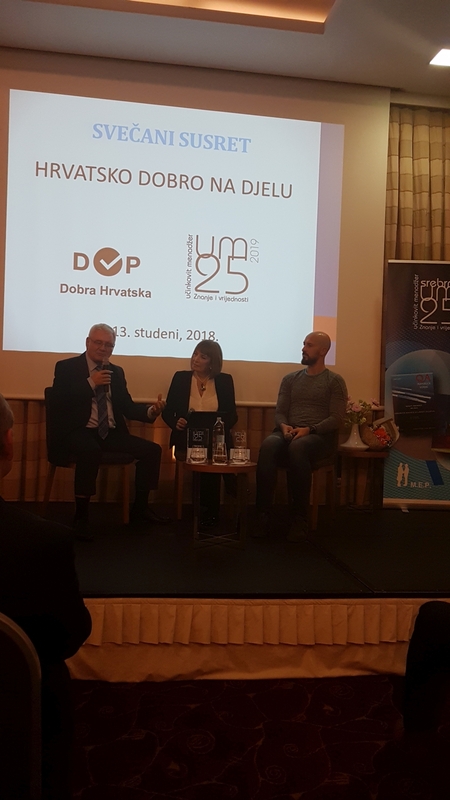 The conversation at the meeting gave a feature to the values of life in front of the material goods, which is certainly essential for survival and progress in today's business world.